We provide individualized academic support, life skills building, and athletic training for 4 hours, 3 days a week during the school year. We reinforce students’ skills and identity, helping them succeed in school and life. 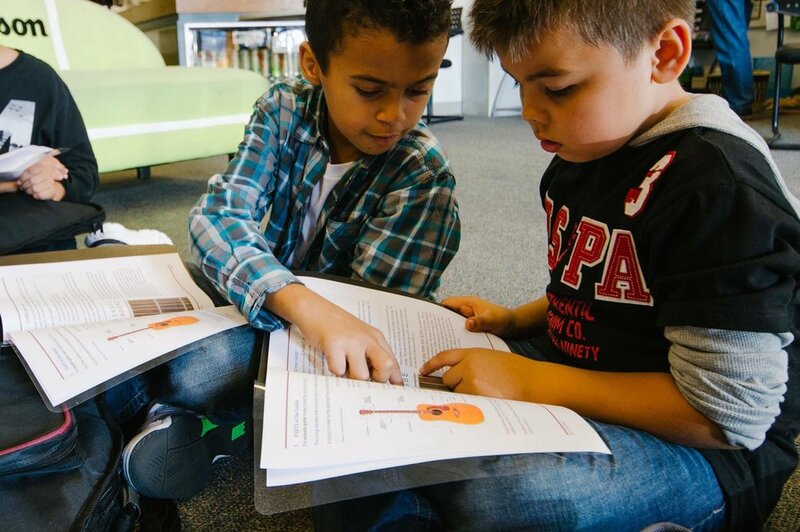 We also partner with Start Making A Reader Today (SMART) and Portland Junior Scientists who support this mission. One-on-one academic tutoring in the form of an individualized program to increase students reading, writing, and math skills. 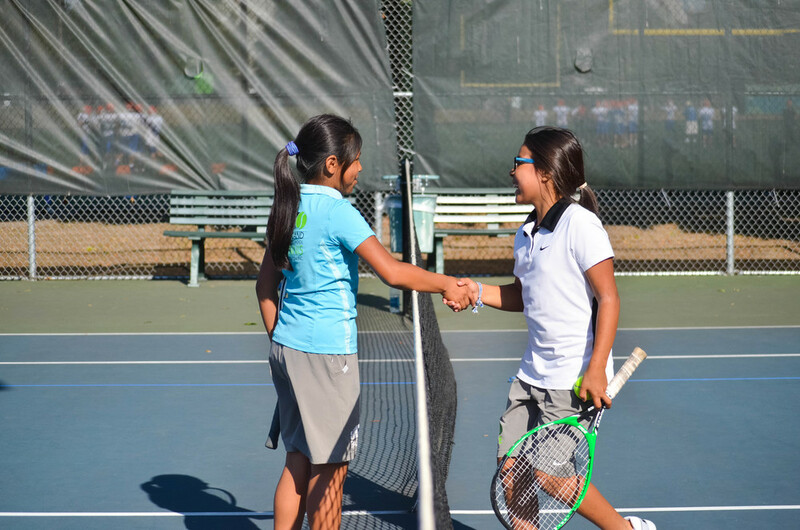 Tennis instruction by Certified USPTA Tennis Professionals and access to competitive tennis through USTA JTT League and Junior Tournaments. Fitness, health and nutritional programs under the direction of a Certified Fitness Instructor and Registered Nurse, who track the Fitness, Health and Nutrition Curriculum . Individualized reading support with the the Start Making a Reader Today (SMART) program. Monthly “peace circles” with all scholar athletes, learning through community service projects the importance of peace at PT&E, at school, at home, and in our community and world. Monthly family meetings where their parents/guardians, attend meetings that focus on parent education, assistance, and advocacy. Portland Public Schools recently reported that only 73% of students graduate from high school in four years, with many failing to get their diplomas. PT&E delivers proven academic and athletic services that foster self-sufficiency and help participants develop the skills and confidence to succeed in school and beyond. Our focus on parent education and citizen engagement also promotes healthier lifestyles for families and the broader community. PT&E delivers its year-round, tuition-free program to children who qualify for the federal Free & Reduced Lunch program--an indicator of low household income. 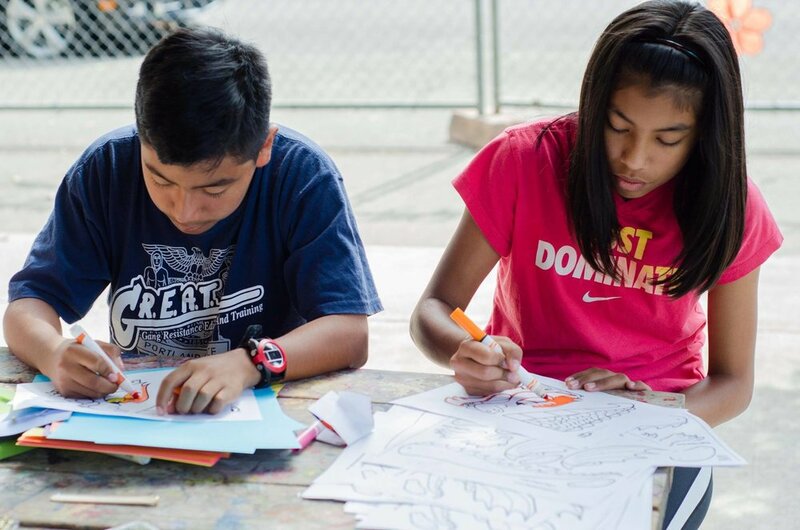 Children attend the program 600+ hours during the school year and 280 hours in summer, developing the academic, athletic, and life skills they need to reach their potential. PT&E has a twenty-two year record of success delivering services that significantly impact the lives of underserved children and their families. Of the 38 PT&E High School Tennis Academy members, all have graduated high school on time and 36 have gone on to attend community college or a 4 year university. 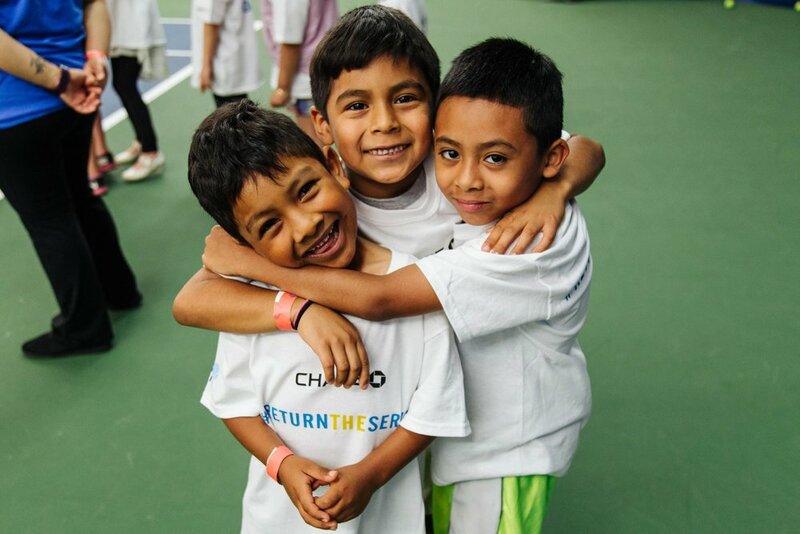 The USTA/National Junior Tennis & Learning (NJTL) network ranked PT&E as a “Best in Class” program for the quality and impact of our low-cost tennis, education, and life-skills programming. PT&E is recognized as one of the top NJTL Chapters of the over 600 chapters in the country. PT&E participants regularly receive scholarships and class honors for good behavior and academic progress. Our presence at the St. Johns Racquet Center has revitalized our North Portland neighborhood and made PT&E an indispensable community resource.